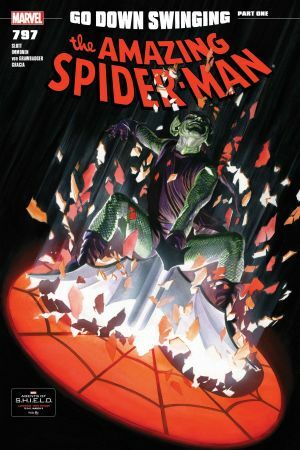 "THE OSBORN IDENTITY" CONTINUES! 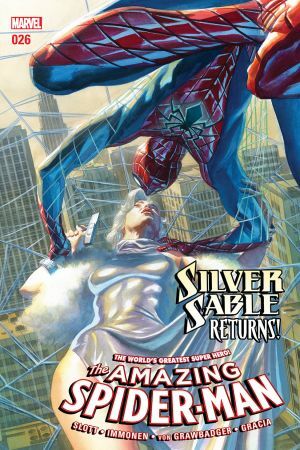 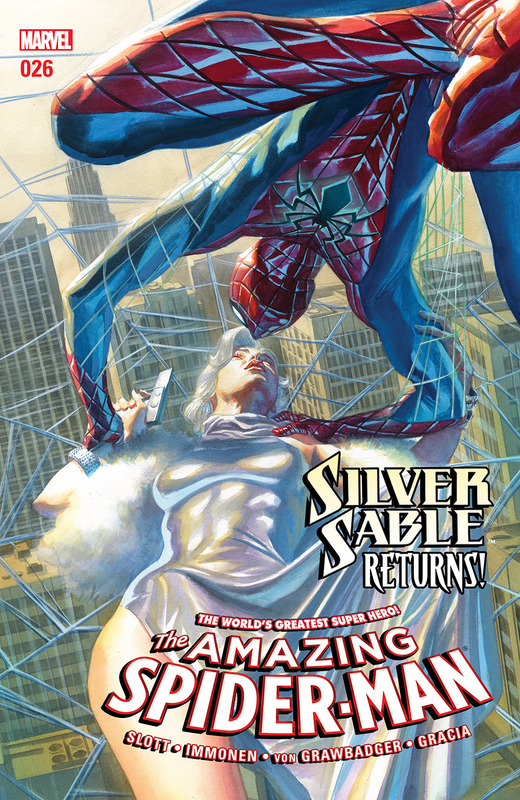 Silver Sable comes back into Spider-Man's life...but isn't she DEAD?! 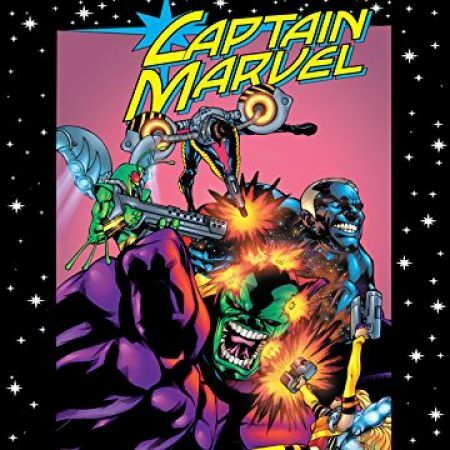 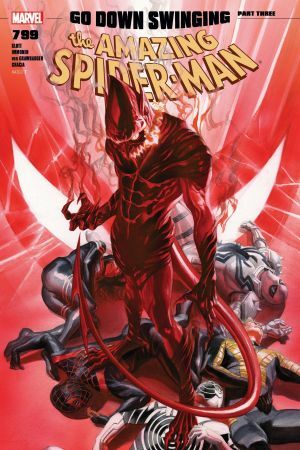 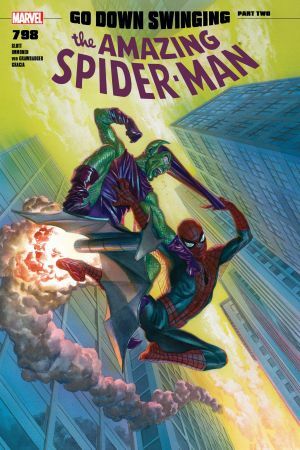 Norman Osborn has worked his way into a position of power in Symkaria, and any incursion by Spider-Man will be seen as an act of war. 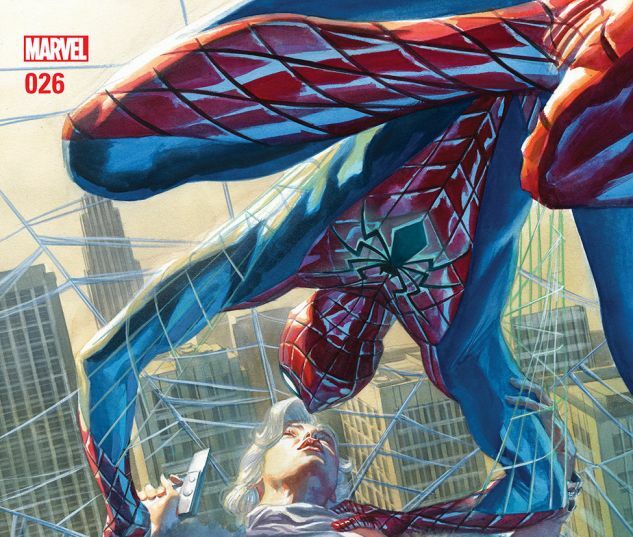 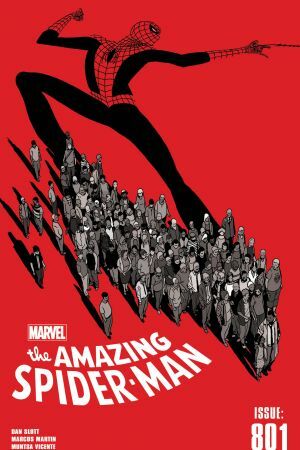 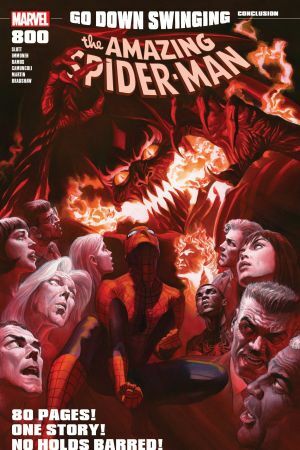 Will Spider-Man risk international infamy to take down his most dangerous foe?